A state-of-the-art massage system to evoke the mind, body and soul! 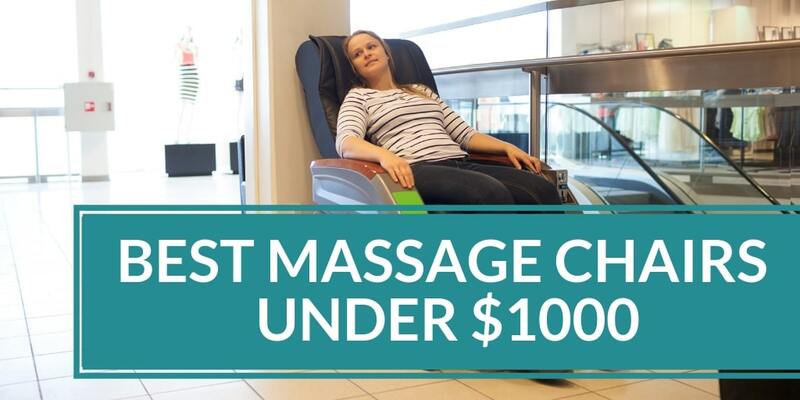 How do you be the best massage chair in the industry? 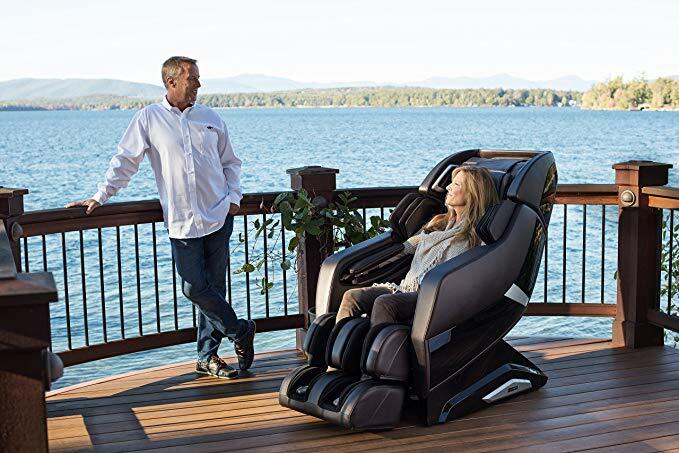 You pioneer the future of massage chair therapy; and that’s exactly what Infinity has done with the Riage X3. 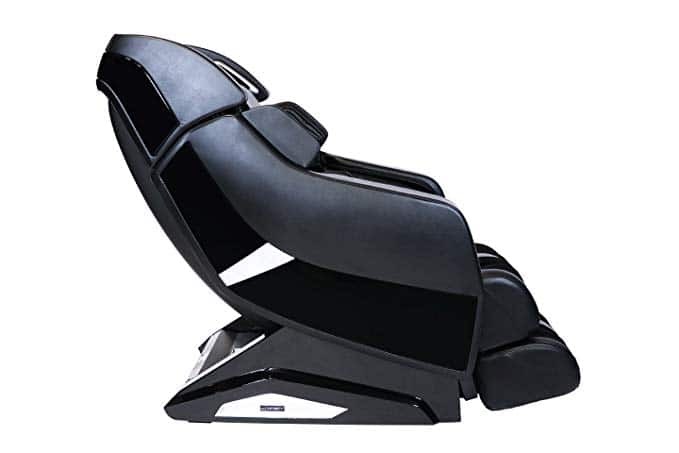 Combining the latest in cutting-edge advanced 3D technology and the most standout massage chair therapy features, the Riage X3 is engineered to provide the ultimate in reflexology administration and benefits. With the luxury of a Rolls-Royce and the feels of the Discovery space shuttle, the Riage X3 spares no detail in taking you to a higher place. Experience the ultimate in technology and sophisticated design with every curve and bend of the chair as you sit back, close your eyes and enter a world of elevated relaxation like no other. The Infinity Riage X3 features rocking technology and advanced 3D technology that helps positions it as one of the best in the industry. 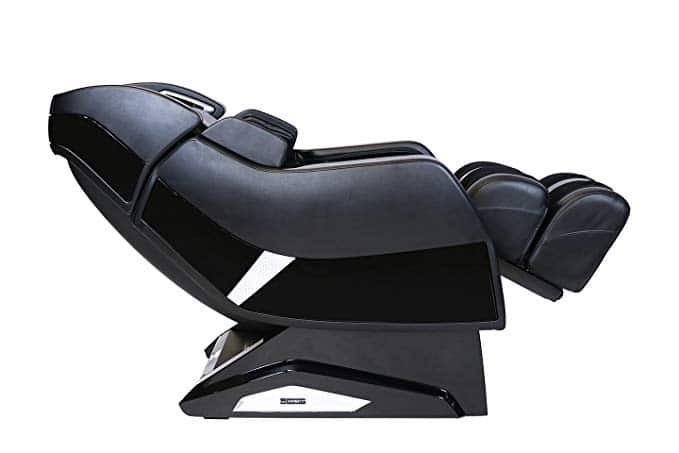 Introduce the power saving mode along with a plethora of basic and advanced design features including heat therapy, reflexology, L-track design zero gravity, you are guaranteed to experience an unparalleled whole-body massage therapy session right from the heart of your home. The L-track system is built to gently support the user’s body both horizontally and vertically. It features a natural S-curve for the spine that uses high-tech rollers to deliver pressurized massage strokes and knead out any tension present to relieve spinal compression and help promote spinal rejuvenation and spinal correction over a 49-inch track reach. This is a technique that ensures the user’s body weight is spread out so that the body remains almost weightless during a massage. With the Riage X3, the chair reclines 180 degrees to elevate your legs to the same levels as your heart, effectively slowing down your heart rate and lowering blood pressure to help calm your fatigued body. 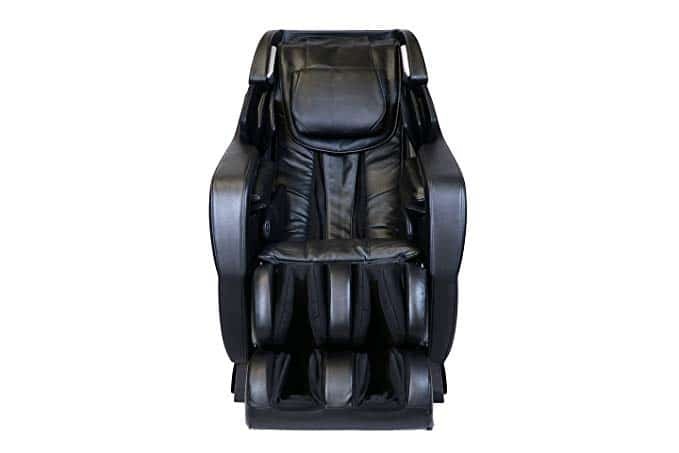 The massage chair features highly intelligent functionalities including 3D smart movement and body shape detection, and intelligent massage programs that provide holistic comfort and a full touch body experience to cater to a range of massage intensity needs and deliver a variety of experiences. 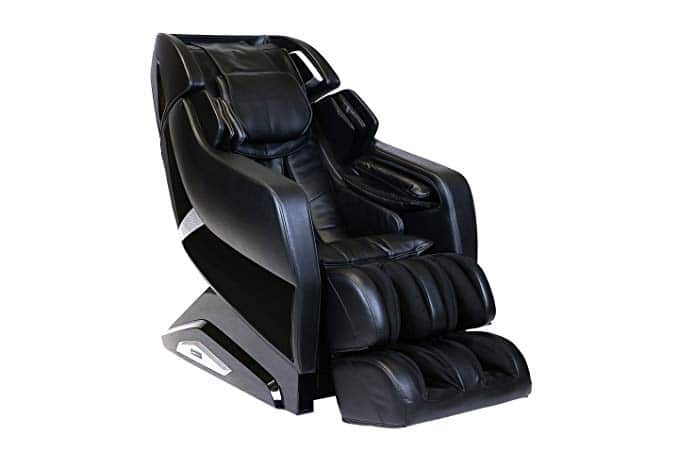 The Infinity Riage X3 3D Massage Chair offers a wide variety of therapy techniques including rubbing, Shiatsu, kneading, tapping, knocking and even a combination option, all of which provide you with a range of choices for the type of massage you desire, be it a gentle, soothing massage or a rejuvenating, deep pressure therapy session. Rocking technology induces a metronome-based movement to help you experience that classic rocking chair sensation. Foot ottoman equipped with 8 airbags and 3 rolling sole massagers on each foot to squeeze, knead, roll and swing massage your entire foot from sole to ankle. Music streaming enabled via the Riage Bluetooth sound system. Apple and Android apps let you manipulate the chair’s features from your smartphone. Heat function to warm muscles and release tension for a more soothing experience overall. Chair is quite heavy making it difficult to move around. The Infinity Riage X3 3D Massage Chair combines the best in luxury options to bring you high-tech design and comfort all in one chair. Treat your mind and your body and leave your muscles in the arms of an industry pioneer in massage therapy that will bring you back to life every time you sit back and relax, and make your investment worthwhile!